So I’m finally back from my hiatus. I had 3 back to back assessments due, before you judge me, I work full-time, study part-time and have a wedding styling business on the side. 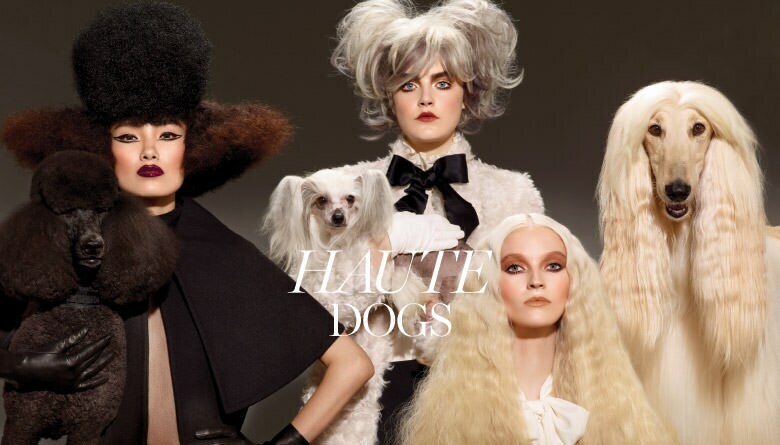 I love dogs so I love the strange idea and the campaign image is awesome!